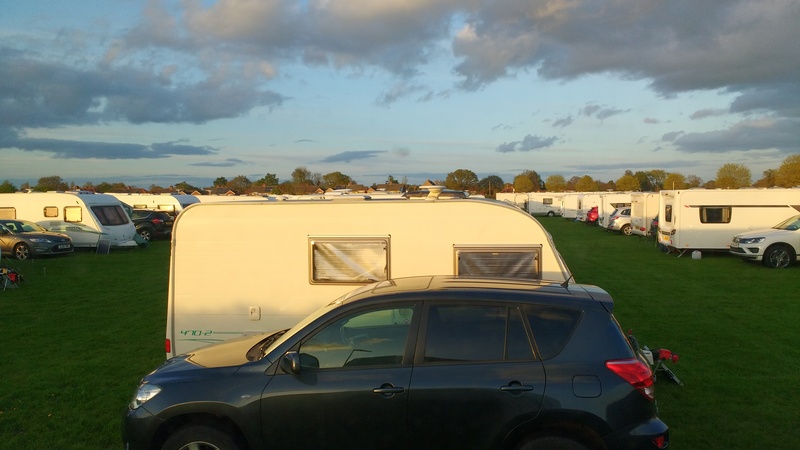 Since Thursday I’ve been on a temporary holiday site near York – I think there’s a NE CCC or BCC meetup here as there’s​ lots of people, and this’ll continue for weeks with activities planned this weekend. I came so F&L could look at my 12v problem with the 10″ TV/freeview, and at the same time brought my newly purchased 21.5″ Aldi TV (£125). F found the problem was simply a fuse that had been hiding from me, which was both good and frustrating! I wish I’d known this could be longer than 2 nights as I now don’t want to leave. I think I’ll stay until my BBQ plans on Monday, and then think about coming back. This meetup has happened for 15 years running now! Today I ventured into York by bus with F&L. She has pains like me, so we tried not to overdo it, spent a few hours there, visited a church cafe, then returned. 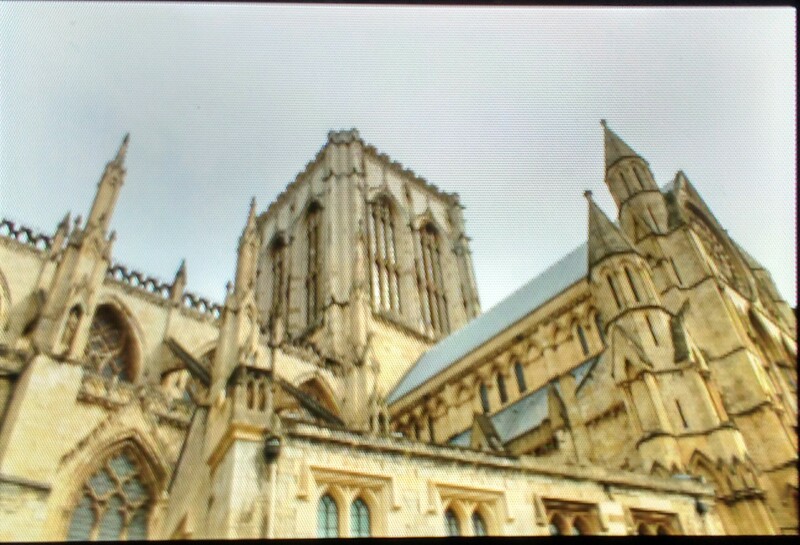 Please excuse the photo of the thumbnail on the back of my camera, of York Minster. I can’t be bothered to upload to my laptop to upload to here! 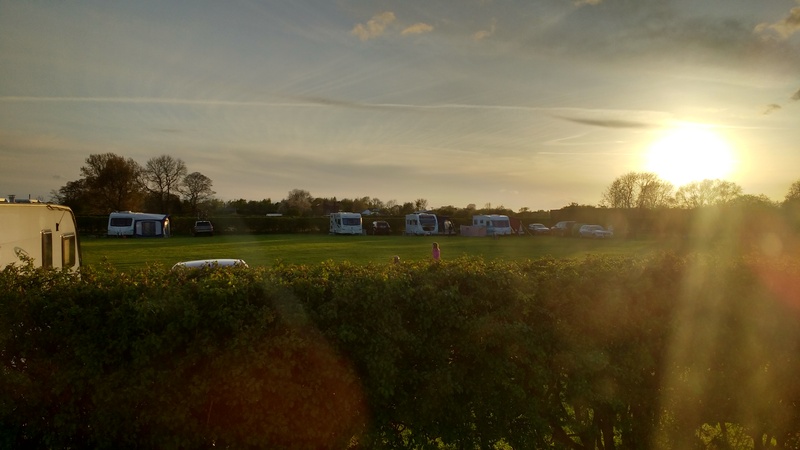 Now chilling in Mavis with Pringle, the setting sun still lovely behind my privacy curtains. 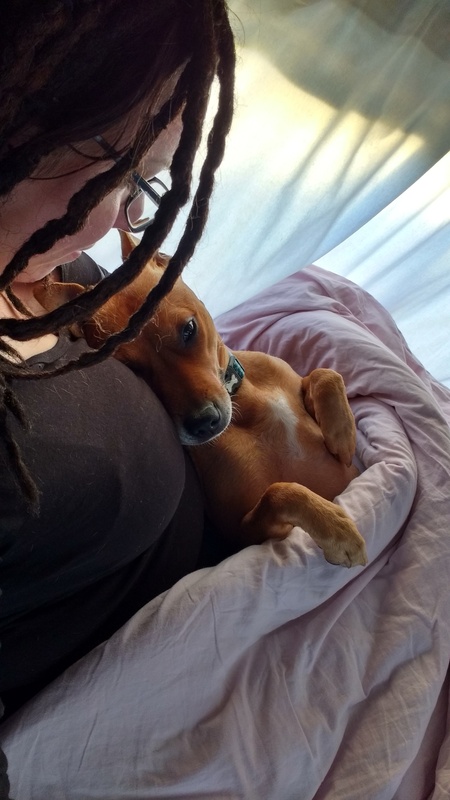 Previous Previous post: 1st night in the van alone since I bought it!